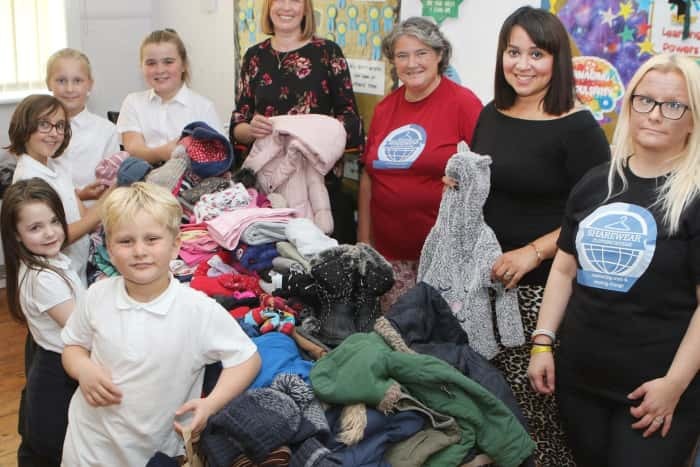 Sharewear provides emergency clothing, shoes and bedding to people in Nottingham and Nottinghamshire currently in crisis. We operate on a referral system through our referral partners. 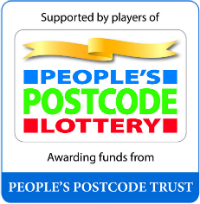 People’s Postcode Trust is a grant-giving charity funded entirely by players of People’s Postcode Lottery. 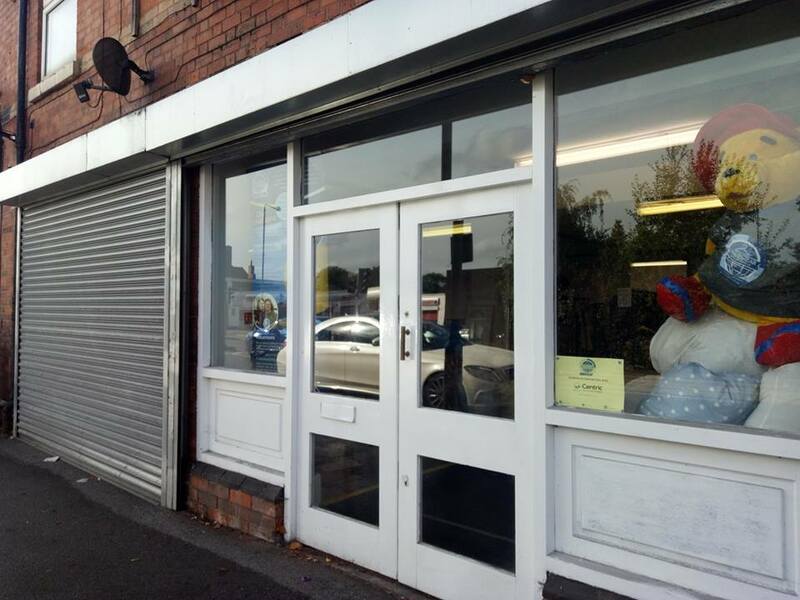 Our project received £20,000 from the Trust to fund our expansion into Ashfield and Mansfield, including the purchase of a larger van. 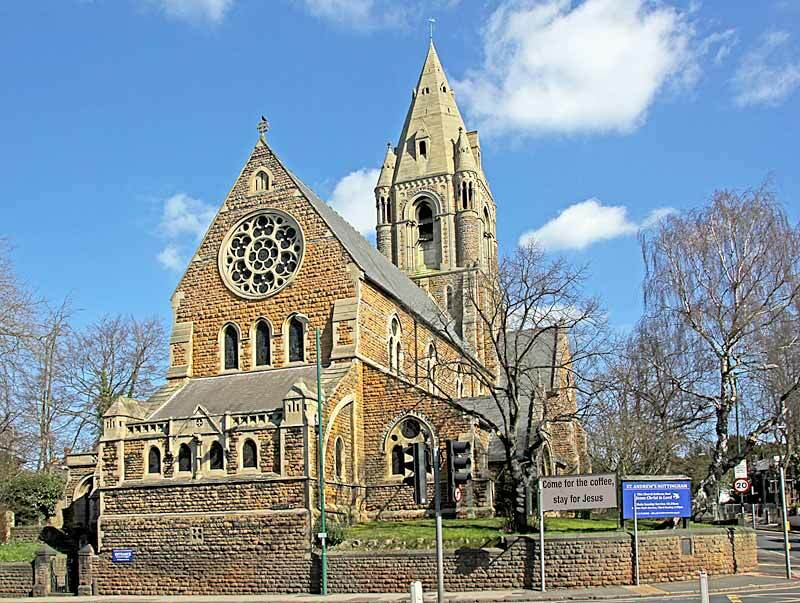 Sharewear was founded in March 2014 by a group of five Catholic women from the combined parishes of Our Lady of Perpetual Succour, Bulwell and Infant of Prague, Bestwood Park. Today our team comprises of people who profess several different faiths or none.